If all this sounds like Chinese to you, let me put it in a simpler form. The “Power Position” tells your body to recover, to learn this space, this is a safe zone and this is where the body should find comfort and recover. •In Shaolin Kung Fu, the start and end position in all forms. •Bosu Elite , Flat jacks, a supine plank position is the same as a standing upright power position. They all have the same purpose, neutralize posture for greater stability and force transfer ! The “power position” creates the neutral basis for your body. Training in this position results in a stronger and more balanced relationship between center of gravity and base of support ..center base and base to ground leads to better gait mechanics. Training on the BOSU Elite provides mechanical advantages for enhancing gait mechanics both neurologically and structurally which means you can get into positions and reach a range of motion that you were unable to achieve without it. *Dorsiflexion with inversion that creates a springloading effect through the body. Basically the BOSU Elite surface and the exercises in the power position help to cerate a tighter suspension within the system creating a coil like effect in the body that will transfer to a more enhanced efficient, stronger maximum engagement and force transfer through the spine. The spine then becomes a better transmitter of force and the hips become the fundamental driver and the hinge for force. Through this we are able to maximize core stability and hip mobility throughout the greatest range of motion and improve force transmission to/from the ground. Better foundation,Better stability, Better squatting, Better motor skills, Better movement! MORE BETTER EVERYTHING : ) ! I can’t believe it! I’m one year post op from the 2nd surgery, and I feel great ! So what’s left to restore me back to 110%. Remember when you were younger and what seemed like an effortless childlike bounce in everything you did? As a certified personal trainer I am required to take continuing education courses. I came upon the BOSU ELITE instructor training course. Why this is different from the original BOSU is that the BOSU Elite has a firmer dome with a smaller surface. This enables you to achieve “ Pelvic Perfection,” and helps to create a spring loading effect through the spine to maximize core stability and hip mobility throughout the greatest range of motion and improve force transmission to and from the ground. By aligning the body and maintaining it in that neutral position and moving through it the better you will move through your body. I’ve said this before and I’ll say it again, achieving and maintaining balance is EVERYTHING ! “Balance” is more than “not falling down.” It’s about balancing both sides of your body, balancing strength and coordination, balancing power and efficiency, and balancing athletic movement with proper body alignment,” The WeckMethod. 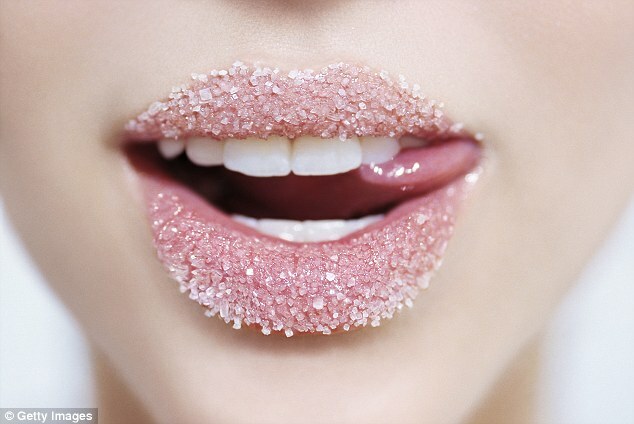 Still on CRACK- How much Sugar Should We Consume? 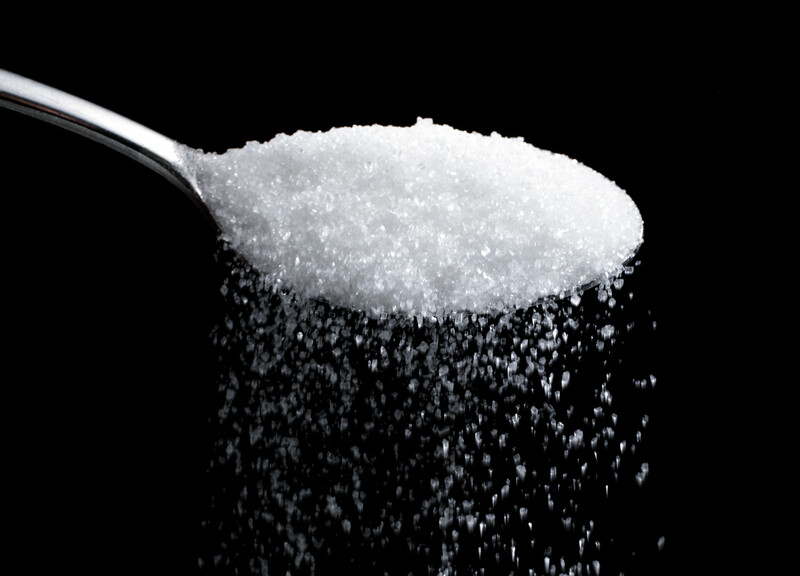 The average American consumes about 152 pounds of sugar a year. That’s roughly 22 teaspoons every day for every person in America. To make matters worse, kids consume about 34 teaspoons every day — that’s more than two 20-ounce sodas — making nearly one in four teenagers pre-diabetic or diabetic. It’s no wonder America’s health is doomed and health care makes a fortune. Don’t be a victim, take control of your own health people. Just like changing your perspective can change your life so too can changing the angle you lift can change your physique. Sometimes just changing the way you look at something makes all the difference in the world. While in recovery the body has one thing to do HEAL. The body is designed to heal itself, if you let it . And yes sometimes surgical intervention is required but then there is healing time involved in that too. The most obvious way to progress is to increase your weight load. SO how to progress and keep things interesting when you have restrictions placed upon you and lifting heavy is not on option… Change the angle. By simply changing the way you stand or angle the of the weight bench you can target your muscles from a different angle, recruit adjacent muscle fibers and stabilizer muscles and promote a more balanced, symmetrical physique. If you continue to lift weights in the same angle every time you will only get stronger at that angle and eventually you will either plateau or create imbalances. If your scared of lifting heavy weights because you think you’re going to get big and bulky, which by the way is a BIG MYTH, (you get big and bulky from the eating the wrong foods) this a perfect technique for you to incorporate into your training regimen. Not only did I use this technique while in recovery but I use it with my clients because it integrates movement in daily functional living. From day to day we lift, we push and we move our bodies in different ways and different angles your body needs to be strong and ready for anything that comes your way. Other options are varying your speed, changing grips, and recovery time between sets. Doing angles you’ve never tried—even when completed on a common exercise—are almost like brand-new movements altogether. Your perspective of the same 10-pound weight will be completely different . Simply adjusting your angle keeps it FRESH and offers up a whole new perspective! Like the name implies, unstable surface training is when you perform resistance or bodyweight training with all or part of you acting against a surface that it self is unstable. Stable surface training, is when you are simply standing on the ground or sitting on a regular bench or any surface that is stable. Your core in general serves to protect your spine and prevent major injury and paralysis. When working on an unstable surface you’re always working on your core. Simulating an unstable surface environment in a controlled setting creates a shaking reaction. That shaking or balance reaction stimulates proprioceptors. Proprioceptors are position sensors in your joints. This can improve sensory function, meaning that the central nervous system receives better feedback to improve the motor signals it sends out, Thus strengthening your joints and improving joint health. From a neurological standpoint your body understands that if you improve joint health your ready for more tensile strength or more force to go through each and every joint in your body which means you can utilize more muscles on all sides of your joints to be able to recruit and co-contract to create a better more stable joint. Joints connect bones and its primary function is to provide motion and flexibility to the frame of the body. A strong joint provides stability for the overall framework of your body in motion. By strengthening that signal, this allows for better coordination to send a more direct signal to get a stronger contraction and tell your body that it has the stability to protect you. Some great tools to incorporate into your rehab or workout are: Bosu balls (my favorite), stability balls, dyna discs and medicine balls. Really you can create your own unstable surfaces to challenge yourself. Also, the faster you go the harder the unstable surface gets, the more challenging it becomes to your joints and stabilizers.